The NBA is about to become fun. Really fun. Yesterday, Adrian Wojnarowski of ESPN announced that Rich Paul had notified the New Orleans Pelicans that Anthony Davis had requested a trade and has no intentions on signing a contract extension. Davis has the potential to earn a 5 year, $240 million contract extension this summer but it looks like he will not be getting that with the situation that we are seeing currently. “Anthony wanted to be honest and clear with his intentions and that’s the reason for informing them of this decision now. That’s in the best interests of both Anthony’s and the organization’s future,” Paul told ESPN. This could be a groundbreaking moment for the NBA. 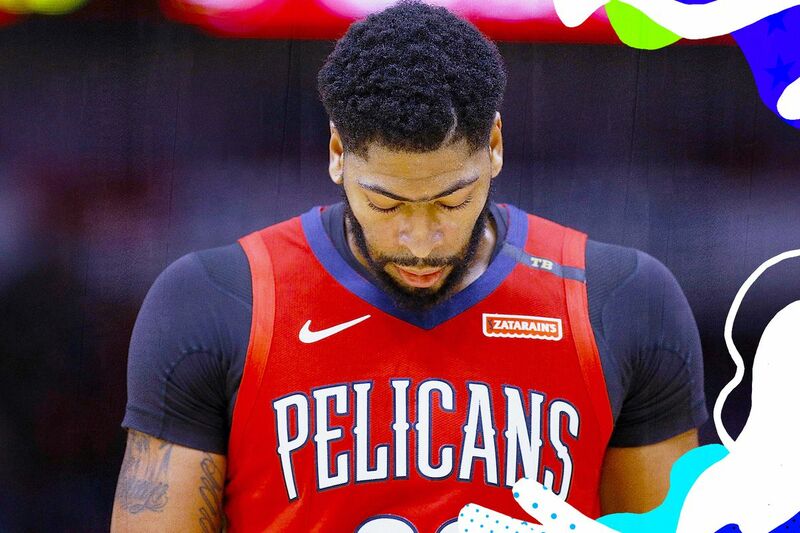 If Anthony Davis teams up with another All-Star (or two depending on the team), then someone could have a legitimate shot at the NBA Finals this summer. Here are some of the potential teams that have a great chance at acquiring Davis. This seems like the most obvious choice. Rich Paul represents both Davis and LeBron James. Davis has said that the Lakers would be the only team he signs a max deal with. Lastly, the Lakers have one of the more enticing packages out of any other team. How can any team pass up Lonzo Ball, Brandon Ingram, Kyle Kuzma as well as a first-round pick? However, it is unclear if Los Angeles president Magic Johnson and general manager Rob Pelinka will make this move right away. The Lakers are still very early into the LeBron James experiment and have looked at acquiring a player via free agency compared to the trade. That being said, Anthony Davis is an elite player in the game and pairing him with LeBron James could vault the Lakers into title contention. New Orleans is not going to offload Davis easily. 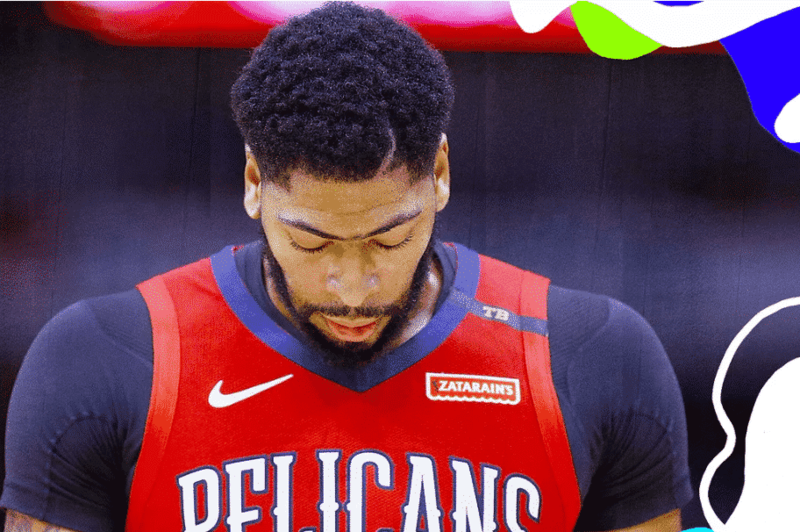 The Pelicans know that the Lakers’ best offer could easily come in the offseason once Boston becomes players in the Anthony Davis sweepstakes. Speaking of Boston. Boston might be the biggest threat to LA in this process. Once Kyrie Irving hits free agency on July 1, the Celtics can officially acquire Anthony Davis in a trade. They could also agree to terms before then and wait for confirmation before free agency hits. Boston has been calling New Orleans for the past year on Davis and are willing to deal part of their young core plus picks in order to make this trade work. Davis has a strong relationship with Irving, and Boston knows that trading for Davis would assuredly diminish any possibility of Irving changing his mind and leaving the Celtics in free agency this summer. Never count the Raptors out of anything. Just like both the Celtics and Lakers, they have the depth pieces to pull this trade off while keeping their stars intact. A big three of Anthony Davis, Kawhi Leonard, and Kyle Lowry would make Toronto the instant favorites for the NBA Finals in the East. This all looks good. However, is it really worth it? Anthony Davis has stated that he would only sign a max deal with the LA Lakers and not with any other team. Do Toronto take the risk of losing both Kawhi Leonard and Anthony Davis in back-to-back summers? Or do they hope that Anthony Davis coming in convinces Kawhi to resign? The Raptors have the potential to win in both situations but it means being bold. The Raptors have been rumored as a candidate to try to make a push for Anthony Davis. Dealing a package that includes Pascal Siakam, OG Anunoby, and a first-round pick could either be a great move or a bad move depending on what happens in the next couple of summers. Why not Miami? They have the pieces to pull a big trade off and have been waiting for an opportunity like this for a while. General manager Pat Riley is a huge fan of big men and Anthony Davis is exactly that. However, how the Heat would be able to pull this off makes this a little strange. The Heat have Josh Richardson, a player that is putting up All-Star like numbers as well as Bam Adebayo but not much else. The Heat would have to find a clever way to dump salary in order to make this trade work. Kelly Olynyk? A more efficient James Johnson? What about Tyler Johnson? All of these players could be good fits for New Orleans but there are massive asterisks behind each player. For starters, James Johnson has been mostly inefficient this season since coming back from a sports hernia. Tyler Johnson is owed $19 million both this year and next. As for Kelly Olynyk, he plays a position that is crowded by many players on New Orleans. Regardless of where Anthony Davis goes, it will be interesting to see what the return is and if he will sign a max there.